According to the English dictionary, the term Stainless Steel is defined as an alloy of iron and chromium material that resists corrosion. 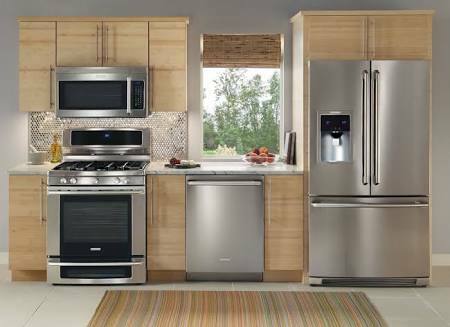 Because of its physical properties, Stainless Steel has been chosen as the material for the construction of most of the appliances used today. Most users today find it very hard to clean stainless steel appliances but never mind, we got you covered . Not minding its good physical properties, steel is known for rust, scratches and smudges. Its heavy nature and other deffects has made it not to be demanded in commercial quantity. This article will tell you when, how and what to use for cleaning your appliances made of Stainless Steel. 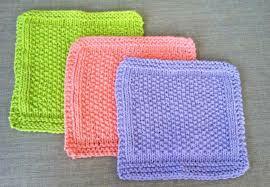 For your daily cleaning, use a neat dishcloth together with a cleaner specifically for stainless steel. Do not use scouring powders, abrasives, bleach or ammonia as cleaner because, they react badly to the surfaces of steel. Also, cleaning materials made of steel should not be used to clean your stainless steel appliances because they roughen the steel's surfaces. Just like other materials, steel has grain directions and different variations in color of surface. You are to wipe clean the surface of your appliance in the direction of the grains. When observed well, the grain run in lines across the surface in one direction. If the grain runs horizontally, you have to wipe left and right and if the grain runs vertically, wipe up and down. You may or may not know this. Apart from the synthetic means of shining a steel by applying oil and other steel friendly substances, there are also natural means of making a stainless steel shine. To save cost, you can use orange peels that is, the orange side of orange peels to wipe the surfaces of the appliances. 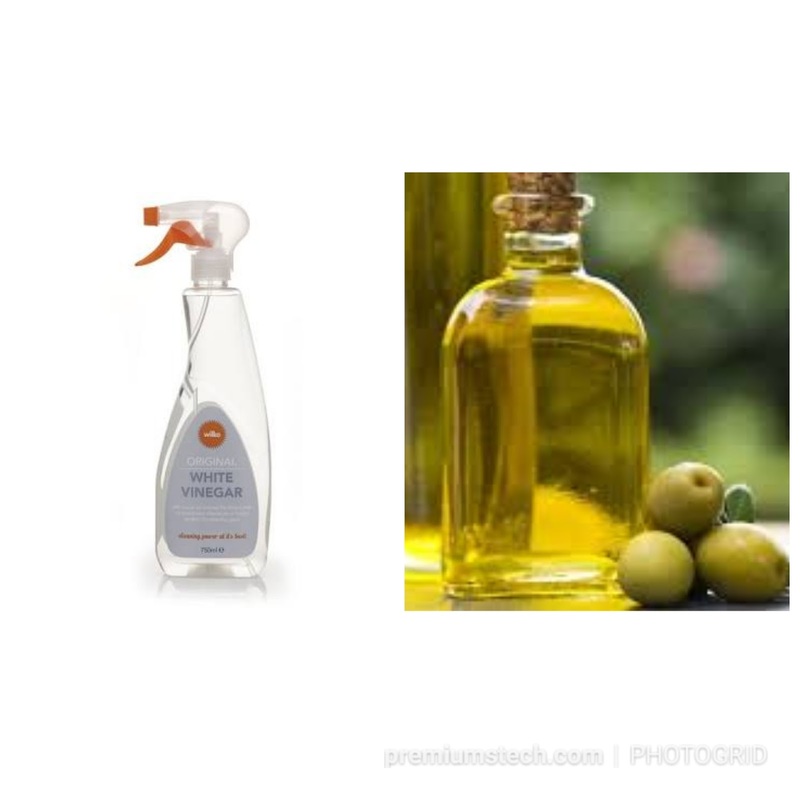 The peels release natural oils that shine surfaces like stainless steel and the more orange (color) the peels, the better it shines the surfaces. There are some oil substances being sold in the market that protects the surfaces of Stainless Steel from rust and smudges. 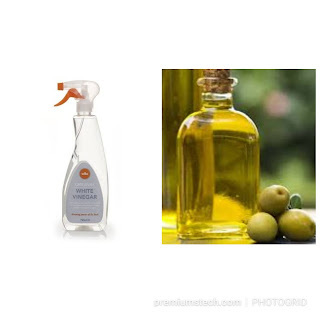 These substances include white vinegar and olive oil or mineral oil. To clean your appliance once a month, wipe the surfaces according the direction of grain lines with white vinegar, then rub the Stainless Steel surfaces with olive oil or mineral oil along the grain.